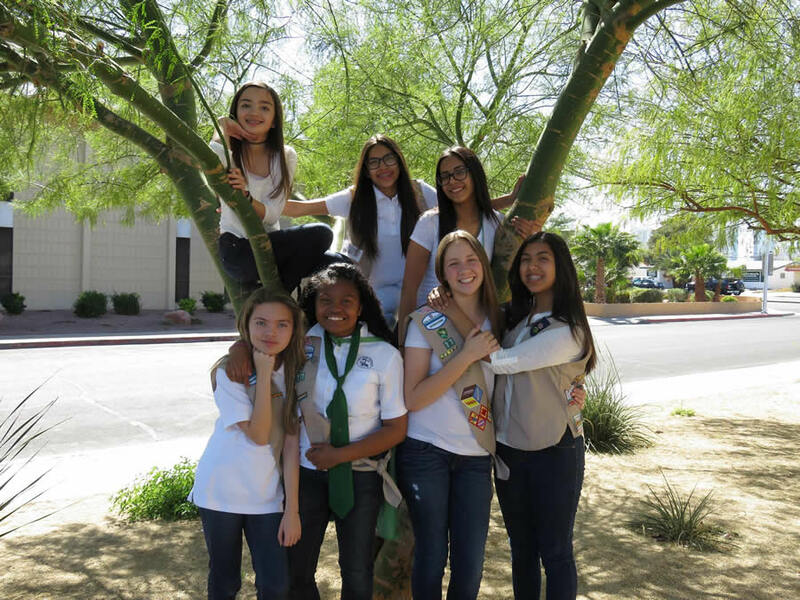 Saint Anne Catholic School offers a Girl Scout Troop for students from Kindergarten thru 8th. 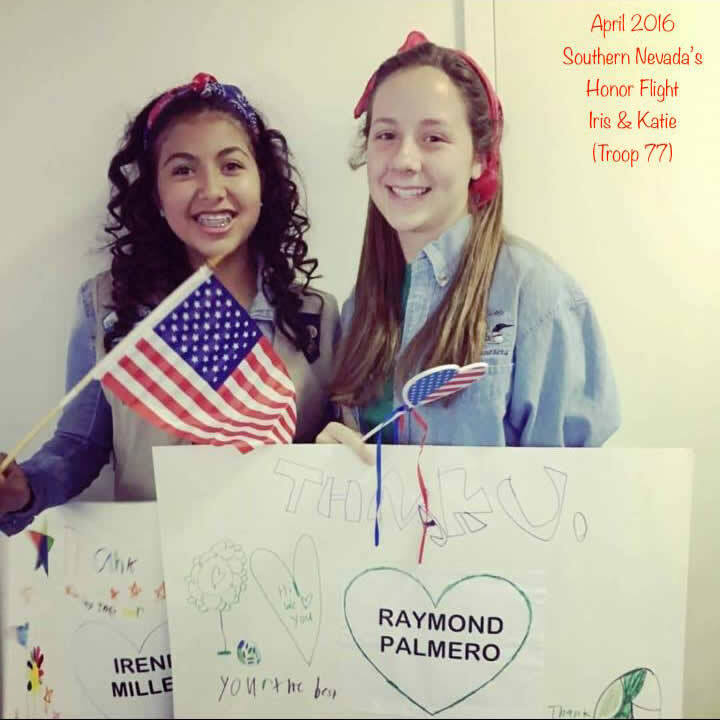 We are a proud member of the Girl Scouts of Southern Nevada. We follow the mission of Juliette Low, and teach our troop members to be leaders in their lives and their community. Our programs support the girls' development to be women of character, confidence and competence. 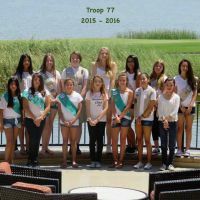 Troop #300 is a multilevel troop, working with girls in K-1 (Daisies), 2-3 (Brownies) and 4-6 (Juniors). 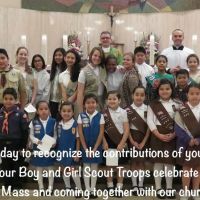 A multilevel troop is ideal for families with several younger children who wish to have a meeting time that serves all their scouts. 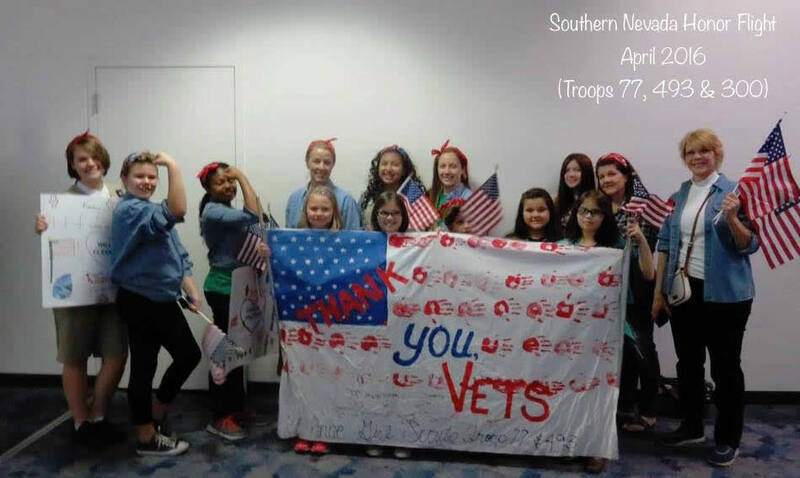 Troop #493 is our Junior troop that meets separately from the multilevel troop of #300. 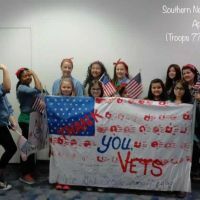 These girls participate in service projects and events that enhance their willingness to explore and learn, honoring their age appropriate budding independence. Meeting are bi-weekly on Friday evenings, or offsite learning new skills. 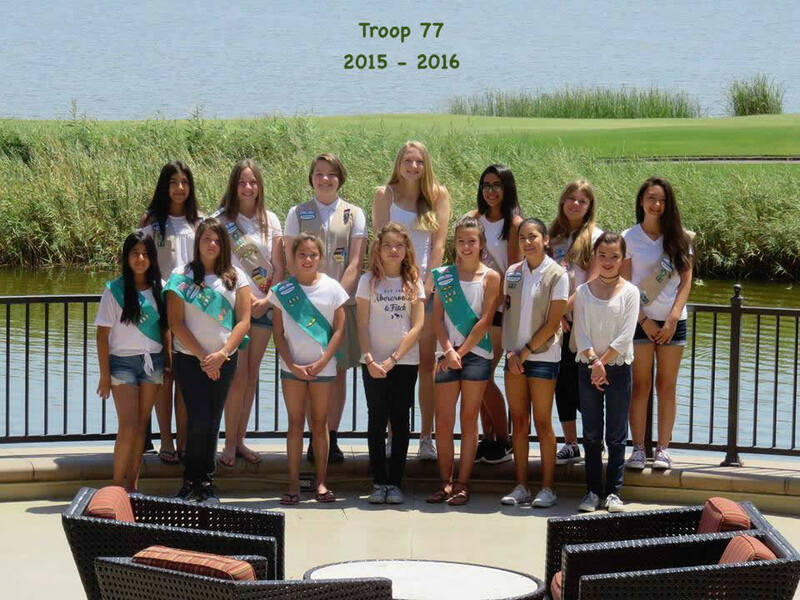 Troop #77 is our Cadette troop, serving our 6th though 8th grade students. 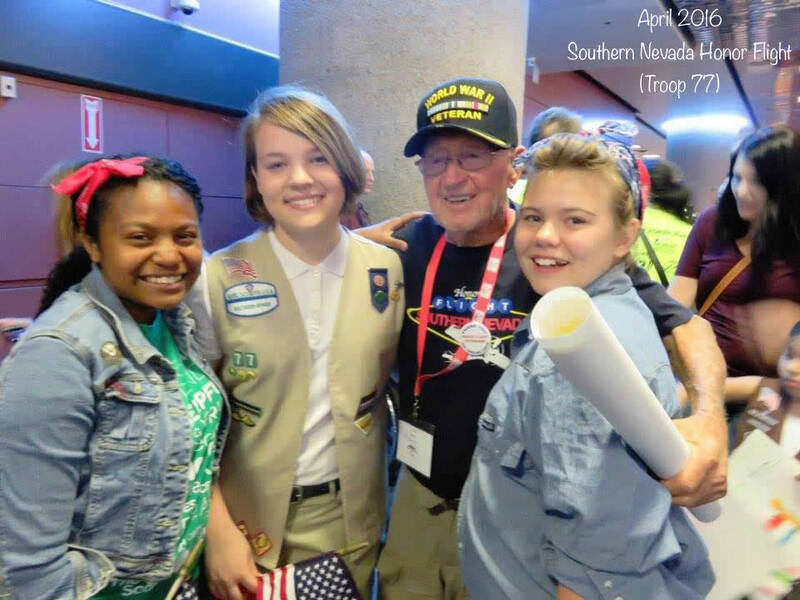 These girls work on multiple service projects that continue to enhance their own interests to serve our community and develop their own personal interests. 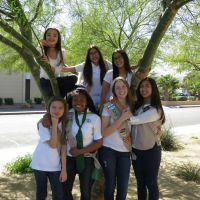 Multiple members of our Cadette troop have earned their Silver Award, the highest award for a Girl Scout at this level. 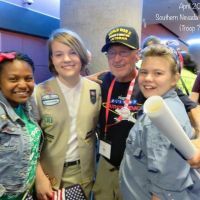 Troop 493 meets at the same times and locations with troop 77.